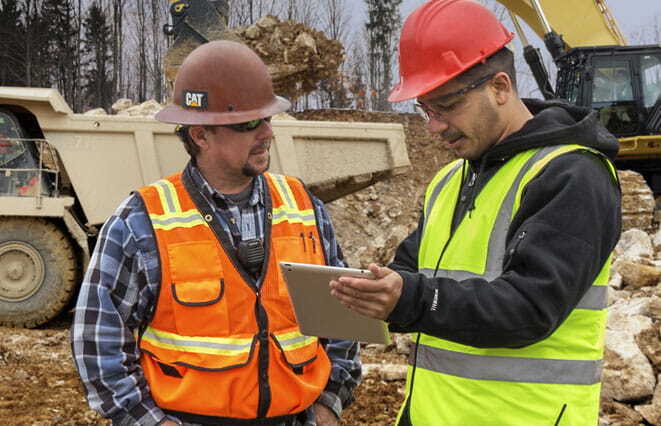 With five new models, Cat® Next Gen Mini Excavators have arrived. Get hands-on and see how these compact machines are ready to make a big difference to the way you operate. Find a demo day near you and register to attend today. The Cat® product line sets the standard with more than 300 reliable, durable and tough machines with the best distribution and product support system in the industry. 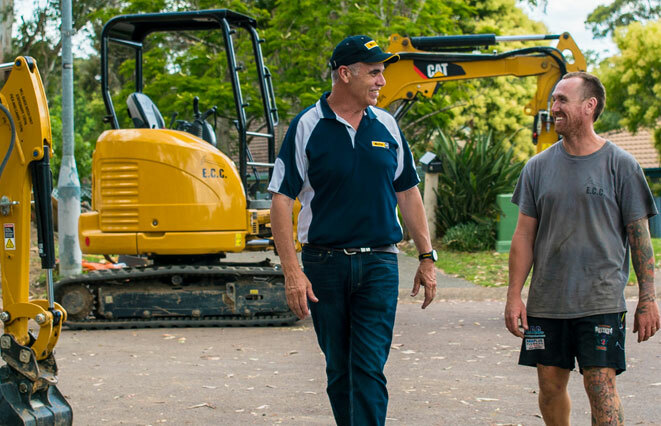 WesTrac offers new, used and rental options to suit your operation. 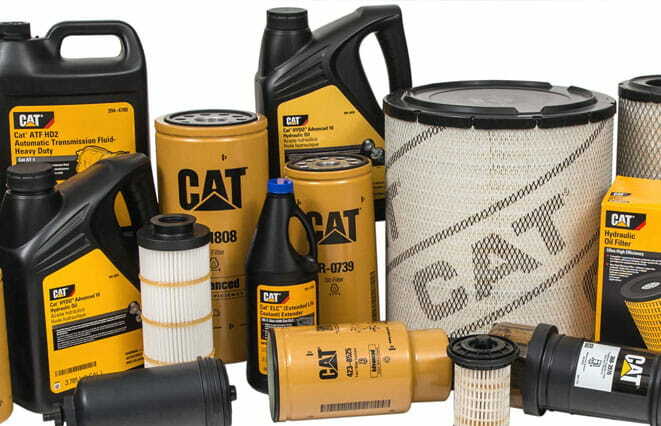 With over 75,000+ product lines of genuine Cat® parts stocked across our branch network, 24/7 online ordering from Parts.Cat.Com, a dedicated Customer Service Centre and the nation's biggest Parts Distribution Centre, WesTrac is able to offer you cost-effective parts solutions. The benchmark for our success is your success and this means giving you an edge over your competitors. 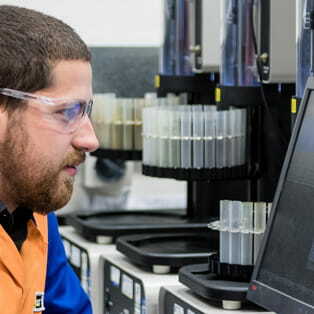 We’ll help you DO MORE so you can offer more to your customers, all while improving productivity, increasing uptime, reducing operating costs and keeping your operators safe. You'd be surprised at just how affordable a Cat® machine is if you take advantage of our promotions and deals. 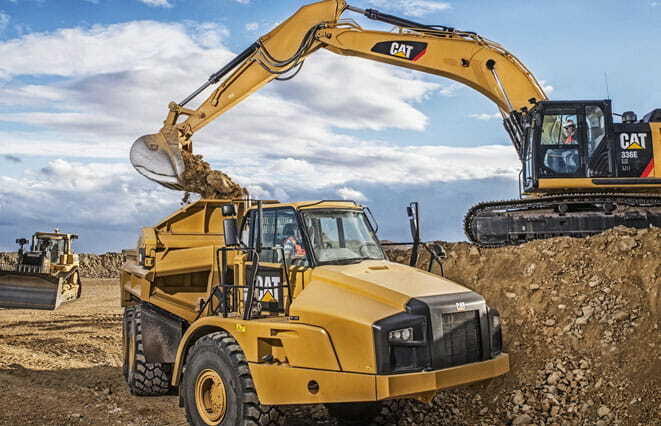 Every month we add new ones to help you climb into the cab of a Cat machine faster, without breaking your budget, so you can get the work done. 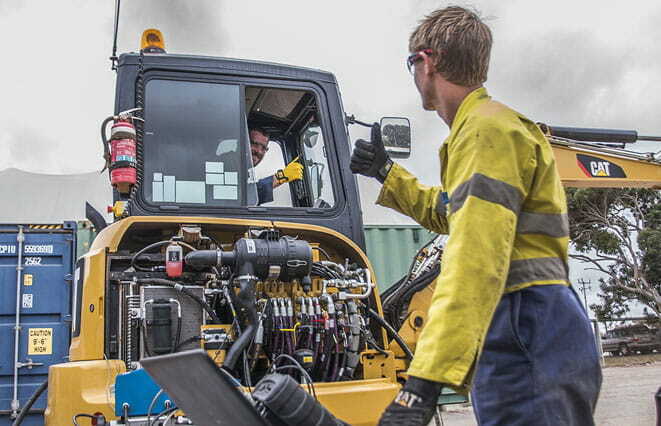 WesTrac stock a wide range of official Cat® merchandise that includes clothing, footwear, hats, accessories, watches, children's toys and authentic diecast scale models. 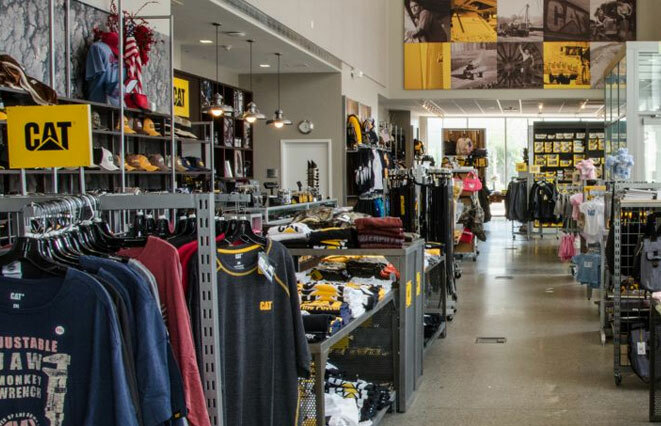 These products make the perfect gift for any member of Team Yellow. We offer a wide range of quality Cat® equipment that has been rigorously inspected and tested to meet strict Caterpillar standards. Used equipment represents fantastic value-for-money and our inventory is ready to get to work. You can even quickly find the right used machine for the job, that suits your budget, using the filters: Price, Manufacturing Year and Hours Used. Please select the enquiry type from the drop down so we can get your enquiry to the appropriate person to update. Oops, something went wrong! Please call the Westrac team on (02) 4964 5000.